This site is under construction. 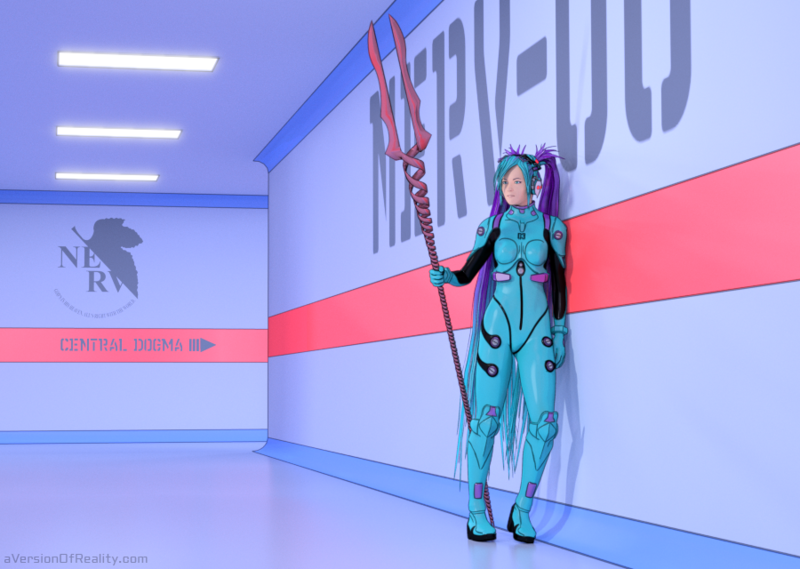 So here's an Evangelion pilot who's been taking fashion advice from Hatsune Miku. Created with Blender. Rendered in Cycles. Outlines in Freestyle. Light glow done in compositor. Body mesh generated with MakeHuman Alpha 8.